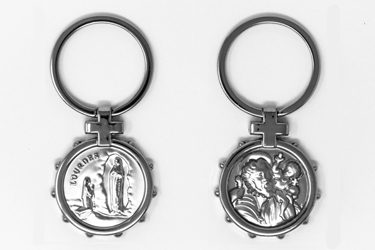 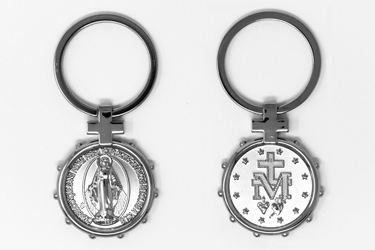 Virgin Mary Key Rings, St. Christopher Key Rings and Lourdes Water Key chains. 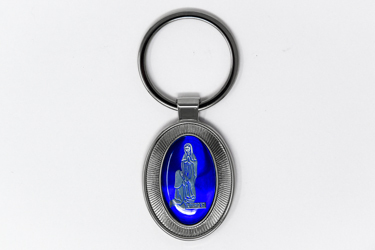 Virgin Mary key rings depicting Lourdes and the apparitions and key chains filled with Lourdes Water. 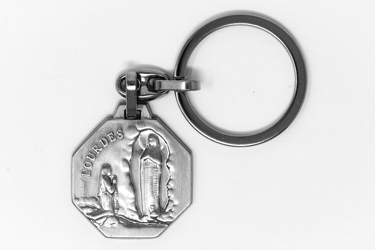 Key Ring of the Miraculous Medal Boxed. 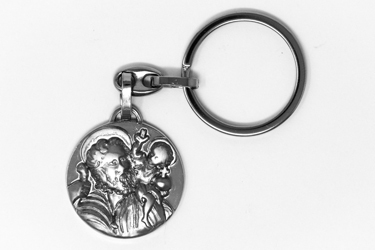 Double Faced Oval Lourdes & St.Christopher Key Ring. 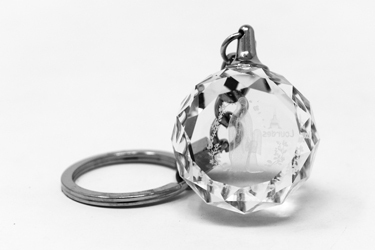 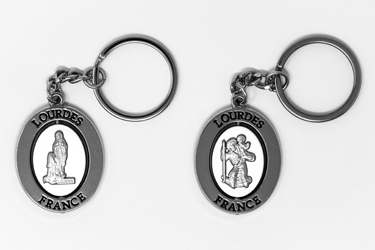 Lourdes Hexagonal Key Chain in a Gift Box. 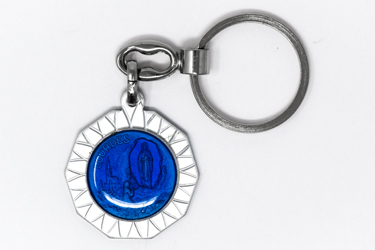 Lourdes Blue Enamel Silver Key Ring. 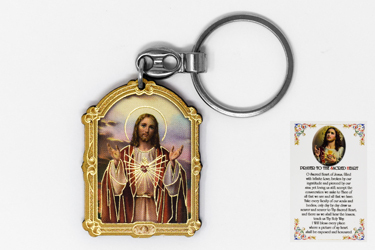 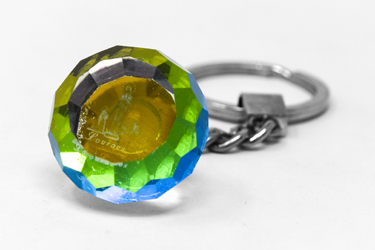 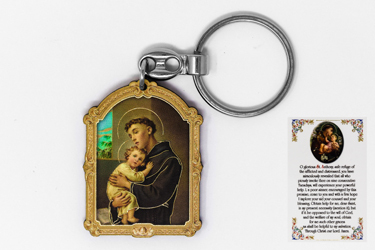 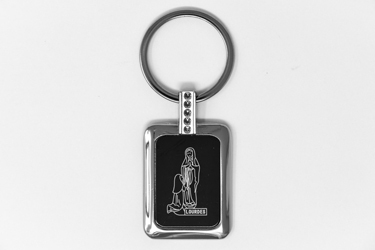 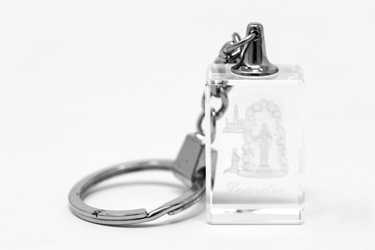 Lourdes Apparition Rectangle Key Ring. 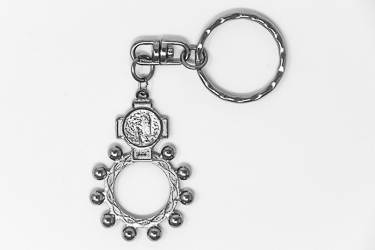 St Benedict Rosary Key Chain. 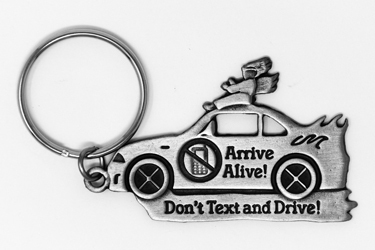 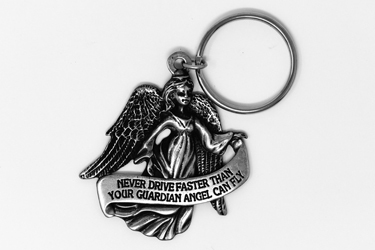 Key Ring Don't Text & Drive. 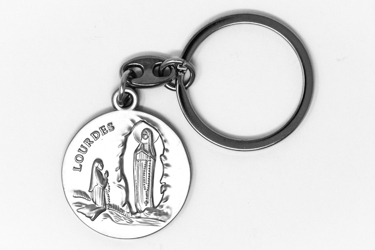 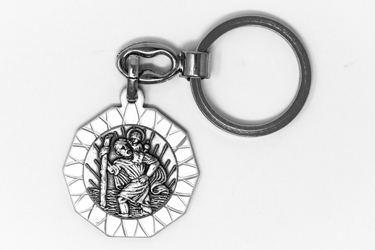 Lourdes Rosary Ring Key Ring. 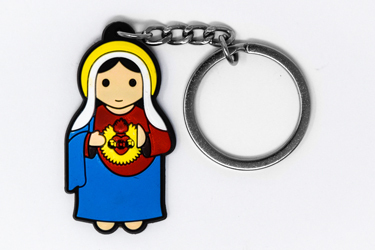 Immaculate Heart of Mary Key Chain.